Meixing Electronics Factory keep the spirit of excellence. This transformer and the main electronic components machines were upgraded and improved. Using the international famous brands cross-linked capacitors JENSEN. 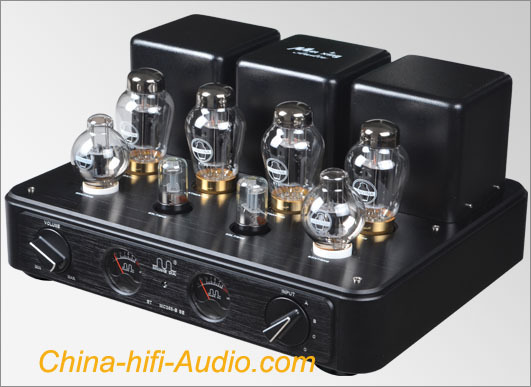 In particular it is for a special Tube KT90 and 6SN7 Meixing Special custom made. Its working stability, SNR and musical have been enhanced. Its tone is nice, powerful and imposing structured.